For inquiries, to place phone orders or request status of any open order please contact us via phone or email. We reply to emails within 1 business day...often within a couple hours! Please enter text below exactly as it appears. The SwordnArmory Dojo Discount program is designed to help dojos save on every purchase made from SwordnArmory. 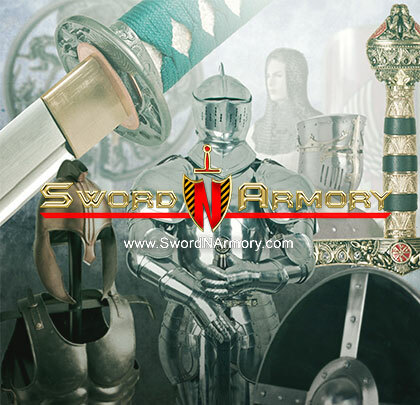 We carry a wide assortment of martial arts equipment and will work with you to help save on almost any item on the website for every purchase you make with SwordnArmory. We require no minimum order. We can accept all standard payment methods and ship via USPS or FedEx. Simply fill out the SwordnArmory Dojo Discount Application form below. Once we have approved your application we will activate your account and you are ready to start saving. There is no cost to join or annual fees.It is that simple. No other special offers can be used on your Dojo Discount account. This includes coupons, free shipping or reward points. The pricing for the Dojo Discount may be changed at any time with no prior warning. We reserve the right to terminate any Dojo Discount account without prior notice. The Dojo Discount only applies to domestic residents. International customers can contact estore@swordnarmory.com. Curabitur condimentum magna et blandit rutrum, ligula enim blandit ipsum, lorem commodo odio diam et risus. Pellentesque pretium eros eu est placerat a malesuada turpis pharetra. Aenean ut cursus augue nulla vel laoreet diamos.